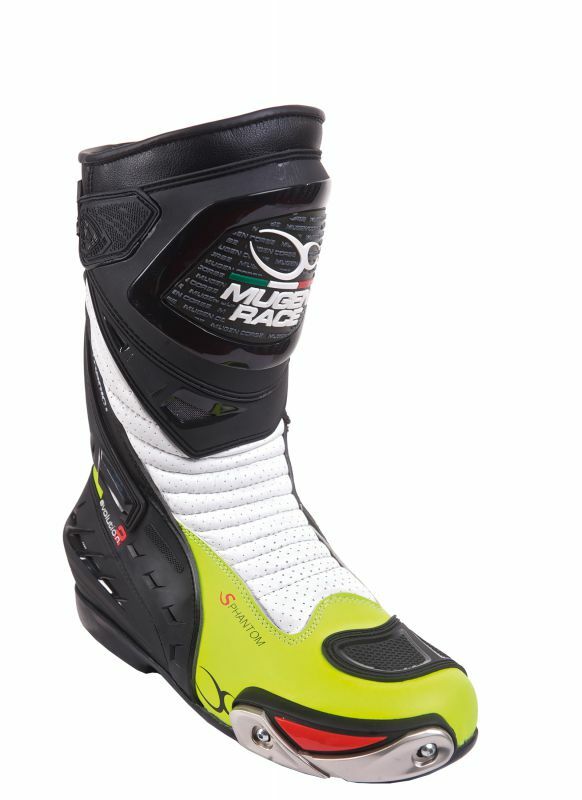 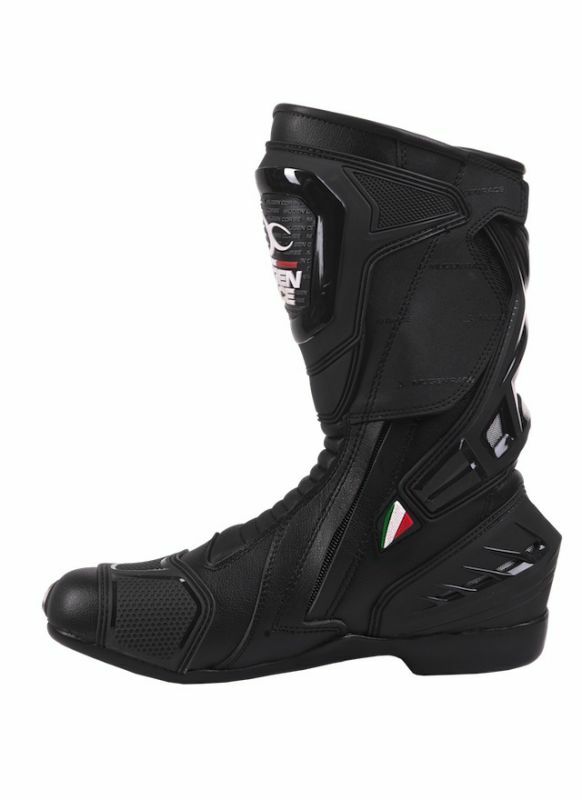 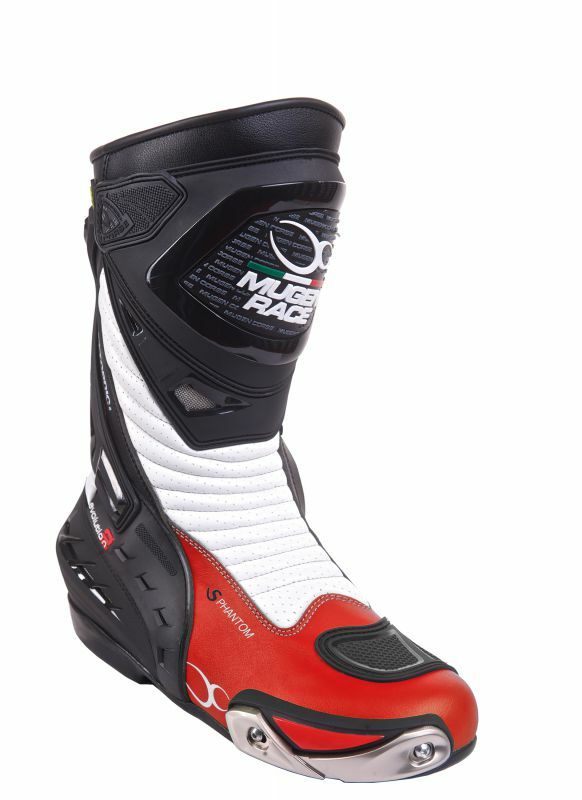 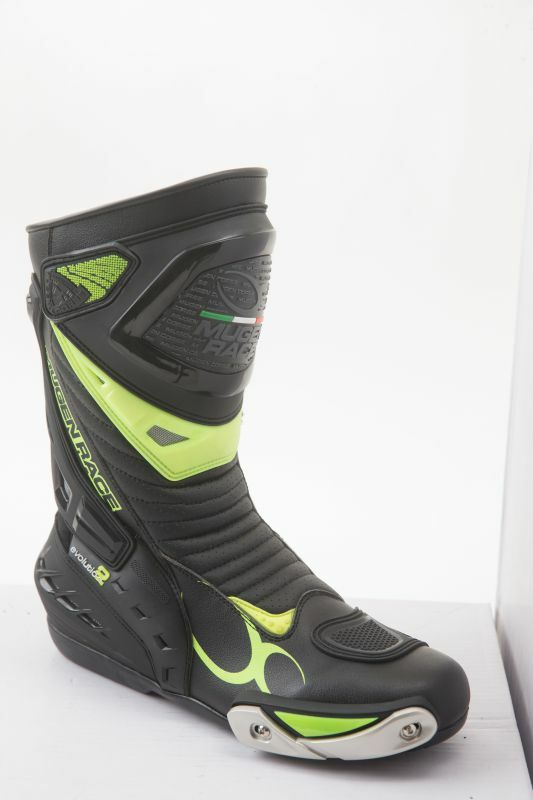 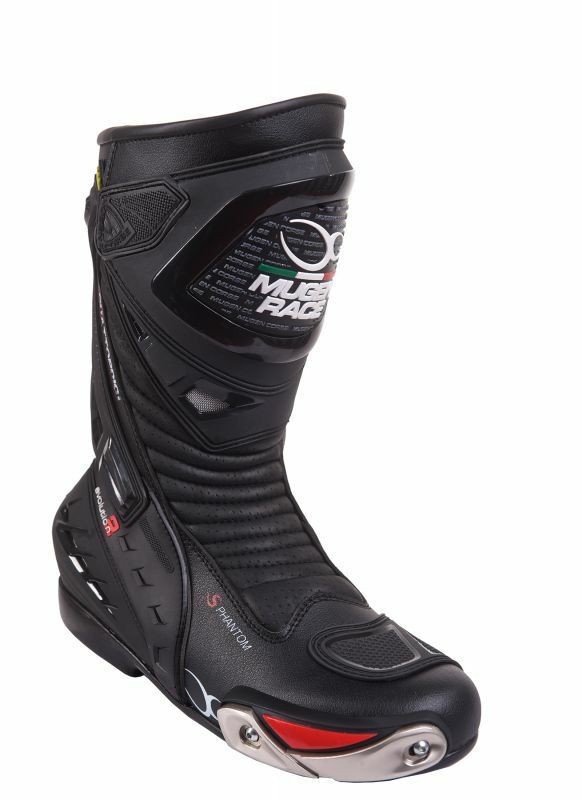 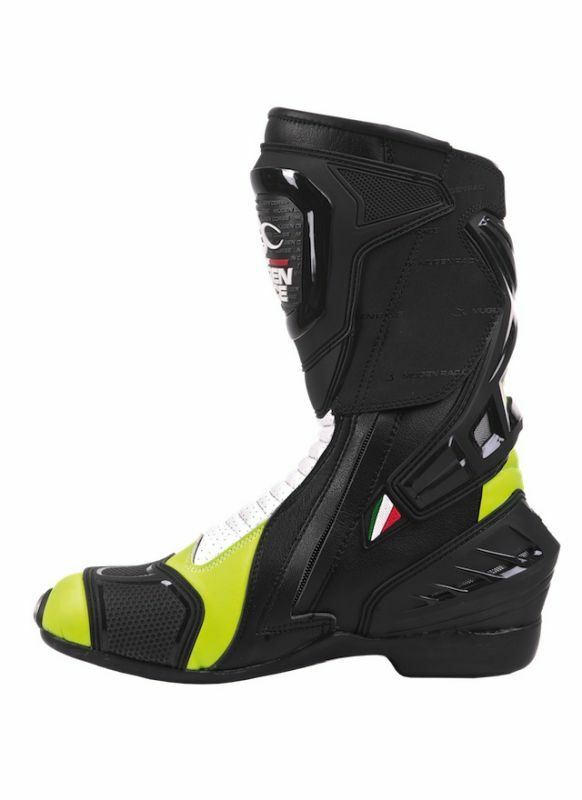 This leather boot is suitable for touring and racing too. 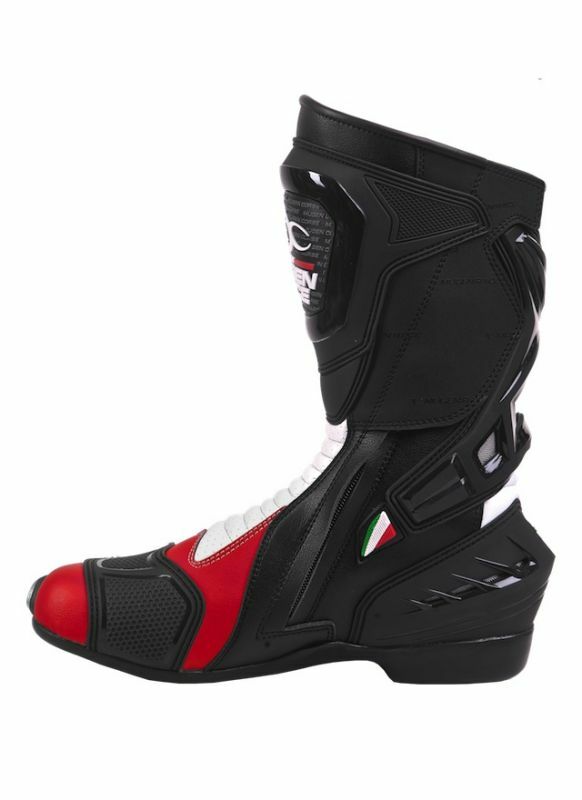 It has TPU protectors and very strong Zip for perfect safety. 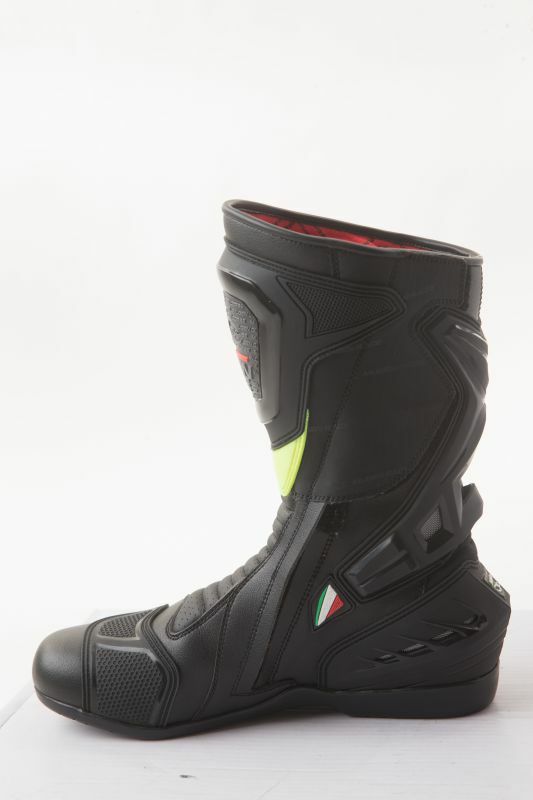 For the exellent ventilation ont he protectors got vents and the leather parts are perforated. 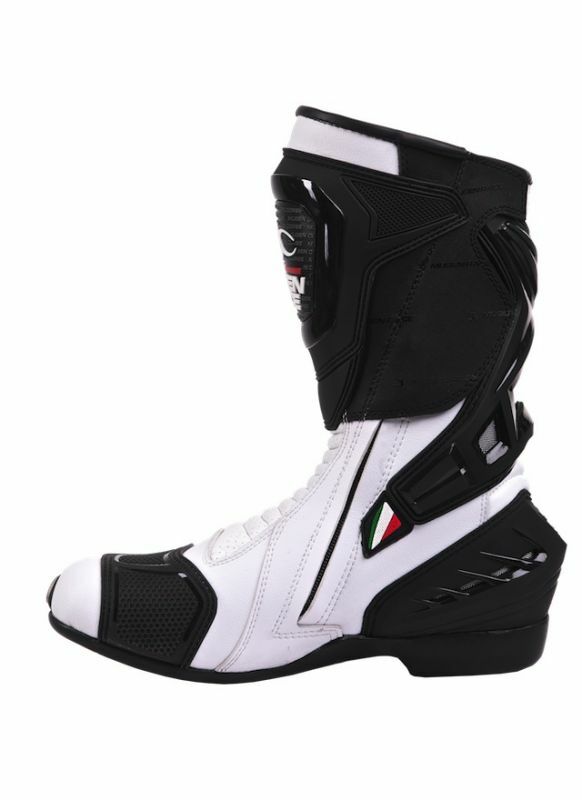 The bootlap made of special material which contains anti-sliding layer to make the riding safety. 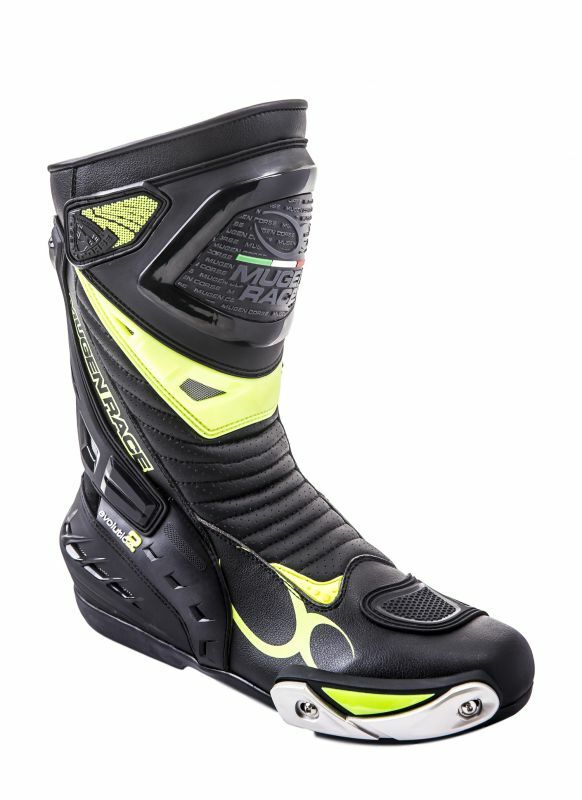 The shift pad and the slider with changable metal insertion are at the front of the peg. 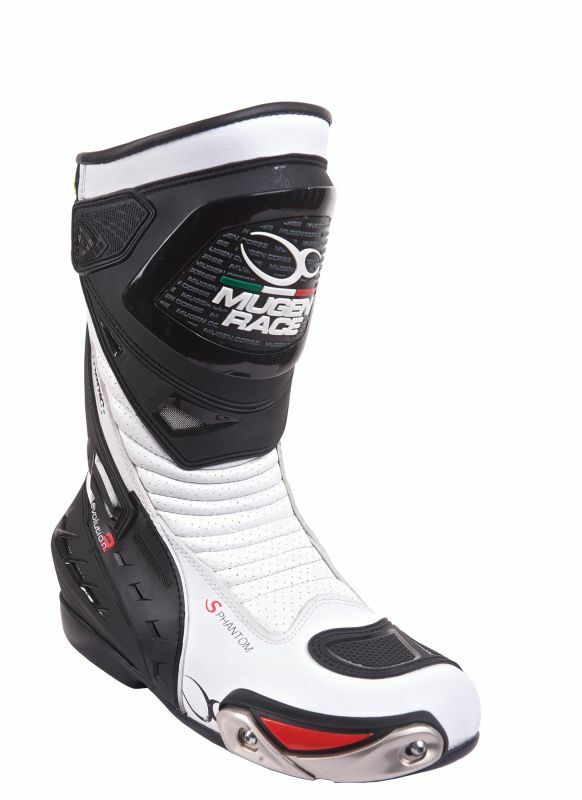 Outer shell: Cow hide leather with PU.